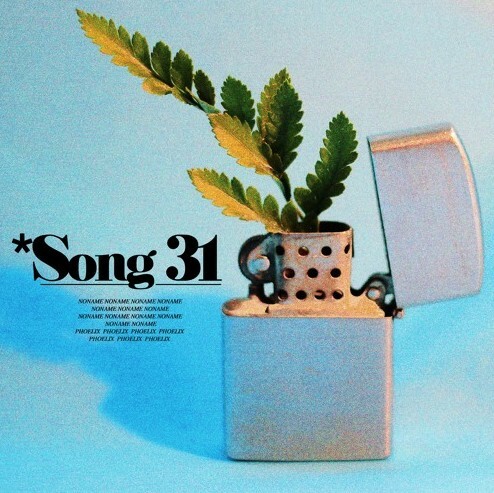 Noname is not only one of the best rappers in Chicago, she is easily one of the best rappers in the game and her brand new offering titled “Song 31” proves that. The soulful instrumental on this song caught my attention from the jump, and once I found out Phoelix was the mastermind behind it it made perfect sense, he is one of the best overall creatives from the city and he really excels on the production aspect. It amazes me that Noname can tear apart beats time and time again with such a soft tone of voice, pay close attention to what she’s actually saying on this track, trust me when I say it will take a few rewinds back. Take a few minutes of your night to check out this brand new tune below!